Mastic is a type of tile adhesive primarily used with wall tile today, although previous mastic compounds have been used in mud jobs done on floors years ago. 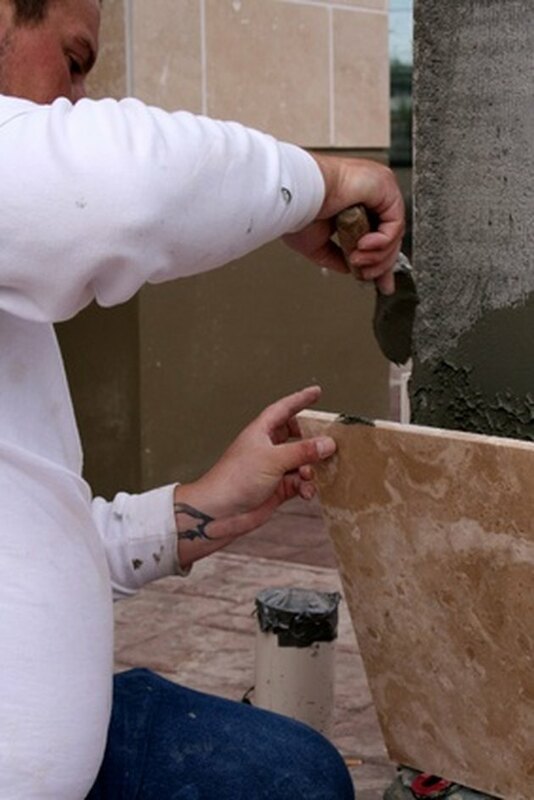 Unlike thin set mortar, which is a type of cement, mastic is a more organic compound that can be softened and removed with an adhesive remover. 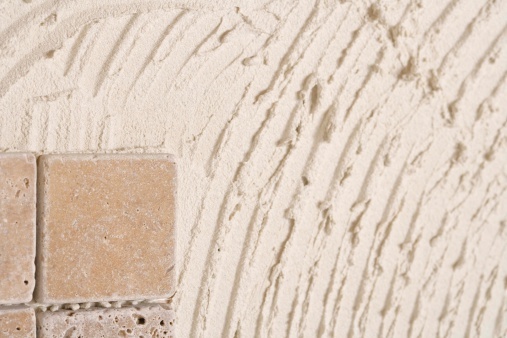 Mastic is primarily used with wall tile. Not all adhesive removers are equal so you should check the label to make sure it works well with your type of mastic. If you are unsure what type of mastic you have, compounds using orange or soy are typically effective at removing most types of mastic from tile. Spread a layer of adhesive remover over the mastic on the tiles with a foam paintbrush. Apply the adhesive remover paste in a thick layer, taking care to cover all areas of the mastic. Allow the adhesive remover to soften the mastic. Times will vary based on the product used. You can test the mastic to see if it is ready to come off by scraping the tile with a utility knife. Scrape the softened mastic off of the tiles with the utility knife. If the mastic is still sticking in places, apply more adhesive remover and allow more time to pass before scraping again. Take care to hold the utility knife at an angle to the tile and not to push the blade directly into the tile to avoid potentially scratching the surface. 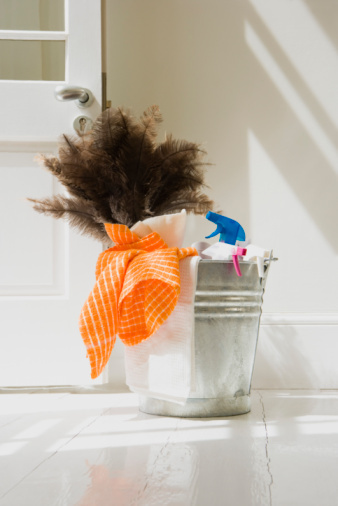 Wash the remaining mastic and adhesive remover off the tiles with a sponge dipped in warm water. Wring out the sponge frequently to keep the tile clean.